This week's Friday Night Action was made up of two sections. In the first Quad, Ryan Young and Alex Eydelman tied for the top spot with 2.5/3 total points each. 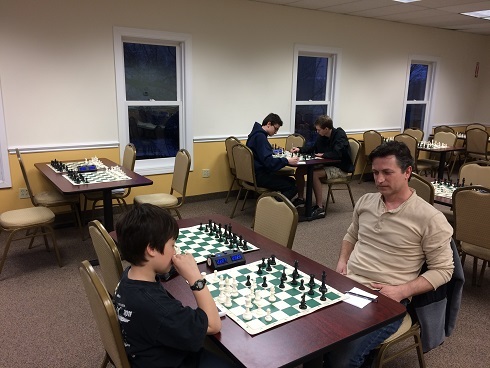 In the second Quad, Samuel Pfrommer had a fantastic result. 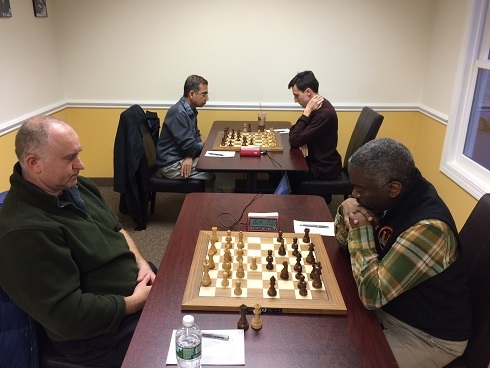 Despite being the lowest-rated player in his section, Pfrommer won all three rounds! Congratulations to the winners and thank you to the participants! We hope to see you soon.